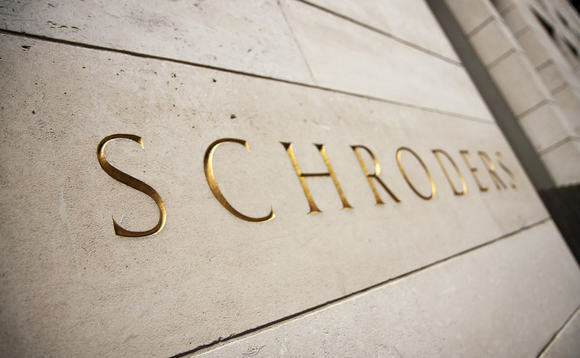 Schroders has downgraded its global outlook for the first time in two years, warning of cooling growth and rising inflation in the 2H2018. The latter are expected to persist into 2019 and weigh on trade and capital investment spending, even if a full trade war does not break out. We now expect 3.2% growth in 2019 (previously 3.3%) with the pace of activity cooling through the year. Meanwhile, we have revised up our inflation forecast for 2018 to 2.7% (from 2.4%) largely as a result of higher oil prices. In the US, which is approaching full capacity, we still expect core inflation to move higher over the next two years. Wade said: “Led by the US Federal Reserve, developed market central banks are expected to tighten monetary policy over the forecast period. We expect three more 25 basis point rate hikes in the US this year and two next with the fed funds rate reaching 3% by the middle of 2019. The interest rate cycle is expected to turn upwards in India this year and Brazil next year. Against this backdrop the US dollar is expected to strengthen further in the near term before weakening in 2019 as central banks outside the US begin to tighten. The latest forecast marks a turning point as it is the first time we have revised down our expectations for global growth since September 2016. The recovery in the world economy led to a series of upgrades with global growth reaching 3.3% in 2017, the strongest for six years. “Alongside a benign inflation rate, this helped drive risk assets higher. The forecast for 2018 remains robust at 3.4%, so when combined with our forecast for rising inflation we would still say the world economy is in the expansion or reflation phase of the cycle. However, the outlook indicates that we are heading in a more stagflationary direction in late 2018 as growth cools and inflation rises,” Wade explained.